Written as a reaction to the famous Wall Street Crash, this standard has been recorded by a variety of performers, from Louis Armstrong to Cyndi Lauper. 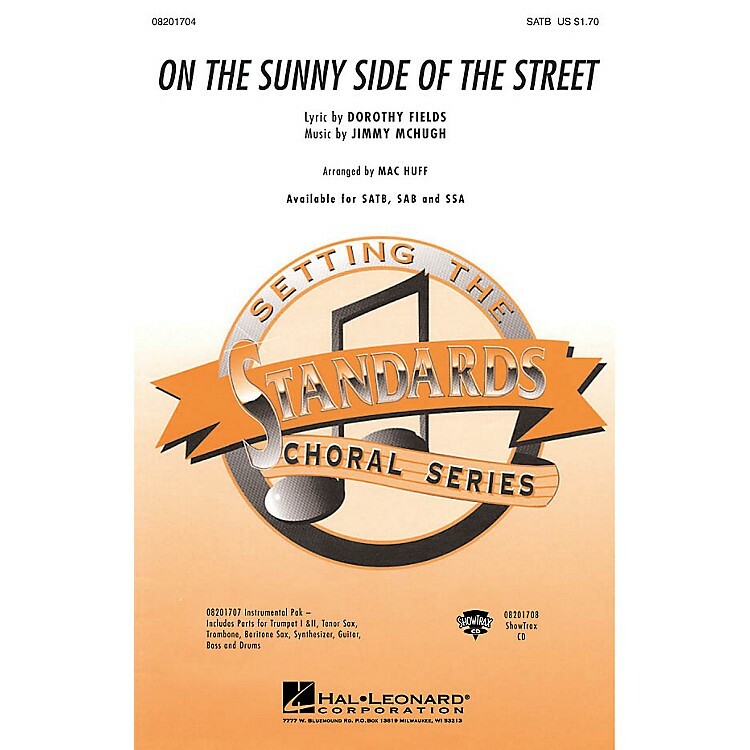 Perfect for show choirs, this arrangement will almost choreograph itself!Available separately: SATB, SAB, SSA, Instrumental Pak (instrument parts for Trumpet I & II, Tenor Sax, Trombone, Baritone Sax, Synthesizer, Guitar, Bass and Drums), and ShowTrax CD. Performance Time: Approx. 2:50.